We provide safe secure storage solutions in Bampton, West Oxfordshire easily accessible from local towns Witney, Carterton, Farringdon and Burford. You'll have the key to your private, easily accessible unit and be able to drive straight up to your unit for easy loading and unloading. 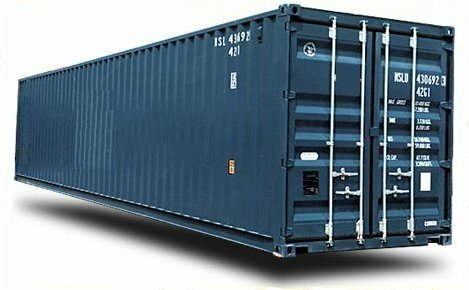 Containers are located within a locked compound and monitored by 24 hour CCTV surveillance. We also offer flexible renting periods to help give you extra space just when you need it. Please feel free contact our friendly customer service today.